Whether you are hosting a corporate meeting, private dinner, chic cocktail party, or your perfect wedding, The Tarratine offers a unique and opulent space like no other. 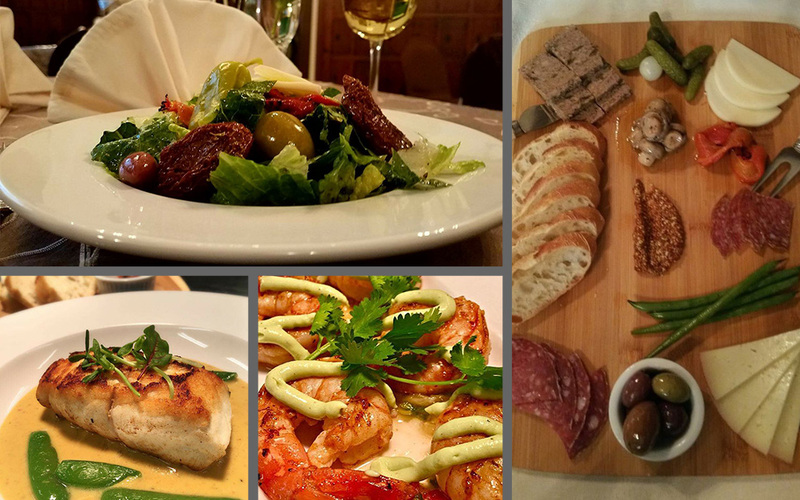 Our classically trained chefs combine exquisite traditional fare with the latest in culinary trends. Let our friendly and professional staff help you plan an event that will be talked about for years to come.